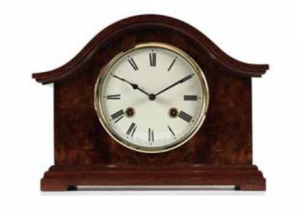 Inspiration for the Artisan designs is drawn from the styles and proportions of classic clocks. 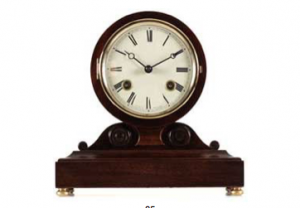 These high quality, English made, solid wooden, mechanical clocks are presented in a stylish satin lined presentation box. 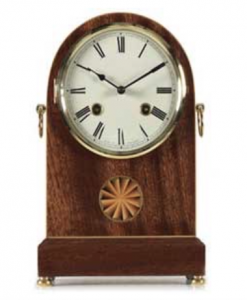 They bear the gold coloured inscription ‘made in England by members of the British Horological Institute’ on the felt lined base of the clock.